What did the birthday balloon say to the pin? 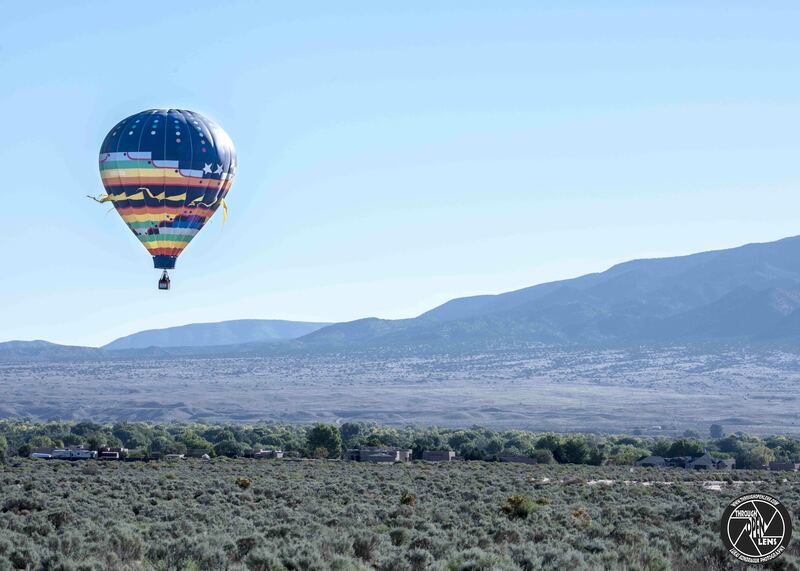 This entry was posted in art, Gallery, Photography and tagged air balloon, Albuquerque, Albuquerque International Balloon Fiesta, Albuquerque International Balloon Fiesta 2018, Albuquerque nm, amazing, art, Balloon, Balloon Fiesta, Balloon Fiesta 2018, Balloon joke, Balloonists, balloons, birthday balloon joke, d810, fact, Fiesta, flight, fun, History, hot air balloon, hot air balloon festival, Interesting Fact, International Balloon Fiesta, joke, landscape, life, model, Nature, new mexico, Nikon, nm, nm photo, nm photography, Photo, Photography, pin joke, portrait, Posu gai hoo-oo, Sandia Crest, Sandia Mountains, sky, Tamron, travel, What goes up must come down. Bookmark the permalink. I loved all your posts about the Albuquerque Balloon Fiesta! My brother has been a volunteer with the Fiesta for over 30 years and his wife is a balloon pilot. It’s their favorite week of the year. One day I hope to travel there to see it in person. What did the young balloon say to old balloon on his death bed? Of course. Sharing is good.